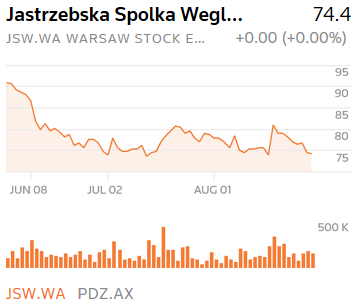 WARSAW/LONDON (Reuters) – Poland’s JSW (JSW.WA) is considering a bid for control of Prairie Mining (PDZ.AX) to tighten its grip as the EU’s biggest coking coal miner, two sources familiar with the situation said. Coking coal is on the European Commission’s list of critical raw materials of economic importance with the price of Chinese coking coal futures DJMcv1 tripling since 2015. “If Tamar wins, we would back Tamar,” he said, adding the ministry had yet to reply to the request for a tender. Cadence Minerals (AIM/NEX: KDNC; OTC: KDNCY) is pleased to note that Macarthur Minerals (“Macarthur”, TSX-V: MMS) has identified 18 High Priority Conductors for Gold from its recent heliborne SkyTEM electromagnetic survey at the Hillside Gold Project in Pilbara, Western Australia. The discovery also includes two isolated discrete bedrock conductors. Macarthur has confirmed that all anomalies correlate with historic gold workings, surface copper and gold geochemical anomalies, magnetic anomalies or fault systems. The heliborne SkyTEM survey was flown over 846 line-kilometres at 150m-line spacing covering a total area of 127 km2.Data was captured across two disjunct areas; Area 1 in the north covering 76 km2 and Area 2 in the south covering 51 km2. Data was processed by geophysicists at Newexco Services Pty Ltd. All observed anomalies were ranked against multiple criteria with a total of 18 anomalies considered to be high priority for follow-up in the field and consideration as a drill target. Area 1 of the Aerial Electronic Magnetic (“AEM”) results showed a series of stratigraphic conductors running north-south along the eastern flank of the survey area. Area 2 shows a prominent stratigraphic conductor running along the western side of the survey area, and also contains two discrete conductors central to the survey area. These conductors are interpreted as being “isolated” and may be sources by confined bedrock conductors, which in some cases can be associated with massive sulphide accumulations such as gold and copper. The two discrete conductors are considered likely to be associated with volcanogenic massive sulphide (“VMS”) style copper-gold mineralization and hence are high priority targets. Previously recorded gold and copper anomalies and gold workings lie directly to the north and south along strike of these discrete anomalies. It is speculated that the two discrete conductors could host similar deposits at depth, VMS style. 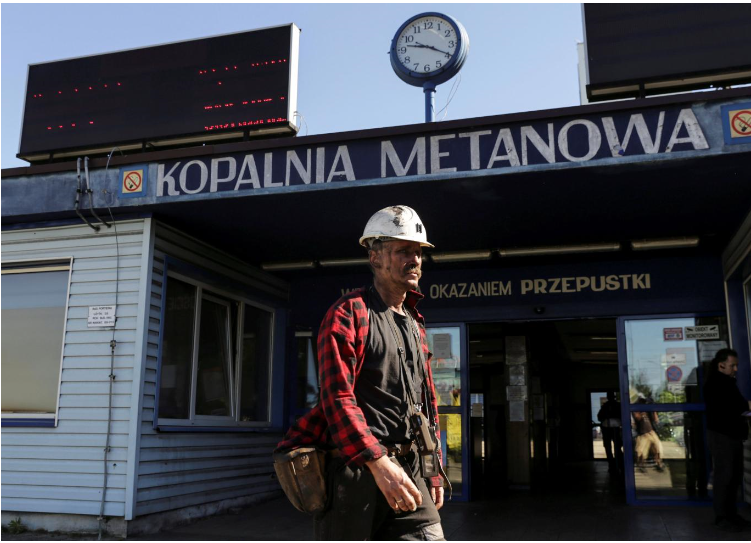 The identified multiple outstanding anomalies identified will require follow-up exploration in the field. Geological mapping and geochemical sampling will be undertaken across these target areas, followed by drilling of selected targets. 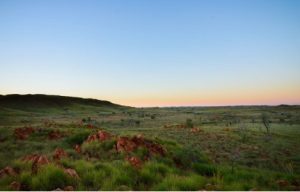 Cadence Minerals (AIM/NEX: KDNC; OTC: KDNCY) is pleased to note that Macarthur Minerals (“Macarthur”, TSX-V: MMS) has applied for an Exploration Licence in close proximity to its Macarthur’s Tambourah Lithium Project in the Pilbara Region of Western Australia. A review of historical data indicates the area is prospective for nickel-copper-cobalt and platinum group element (“PGE”) mineralization. The newly acquired tenement is ideally situated adjacent to the Company’s Exploration Licences E45/4848 and E45/4702, which comprise the Tambourah Lithium Project. The tenement is also in close proximity to West Wits Mining Limited’s Tambina Creek Gold Project where previous exploration reported rock chip samples up to 4.7g/t Au and costean trenching returning 5.7 g/t Au over four meters. The tenement also lies approximately 45 km South of Venturex Resources Limited’s Sulphur Springs and Kangaroo Caves Cu-Zn volcanogenic massive sulphide Deposits. The tenement sits in the East Pilbara Granite–Greenstone Terrain of the Pilbara Craton, a setting that has been defined prospective for VMS style mineralization. The Company recently completed a review of historical data, including a geochemical soil and rock chip sampling program undertaken between 2007 and 2008 Haddington Resources Limited and considers the area to be prospective for nickel-copper-cobalt and PGE minerals. The collective geochem anomalies and drill hole results provide several targets worthy of further exploration. Further close spaced geochemical sampling is required along these structures and will be undertaken on grant of the Exploration Licence. 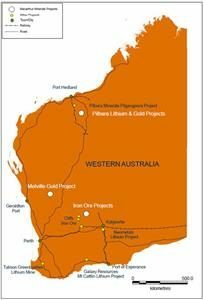 Cadence holds approximately 12% of the issued equity interest in Macarthur, which is an Australian mining exploration company focused primarily on lithium, iron ore and gold in the Pilbara region of Western Australia. It also has the lithium project in Nevada, USA. Cadence is dedicated to smart investments for a greener world. The planet needs rechargeable batteries on a global scale – upcoming supersized passenger vehicles, lorries and buses – require lithium and other technology minerals to power their cells. Cadence is helping find these minerals in new places and extracting them in new ways, which will meet the demand of this burgeoning market. With over £15 million vested in key assets globally, Cadence is helping us reach tomorrow, today.